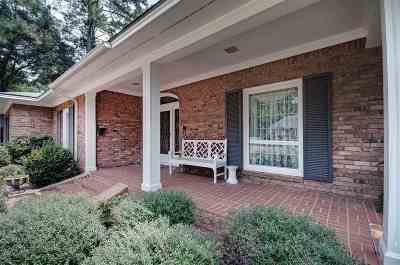 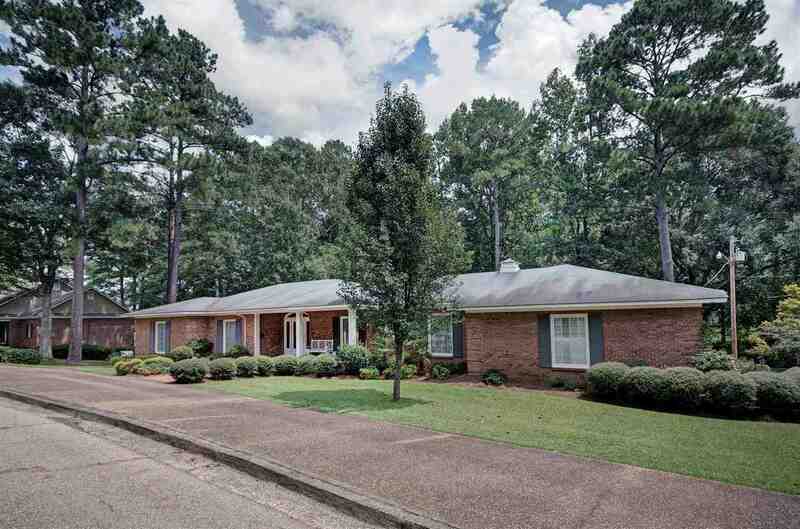 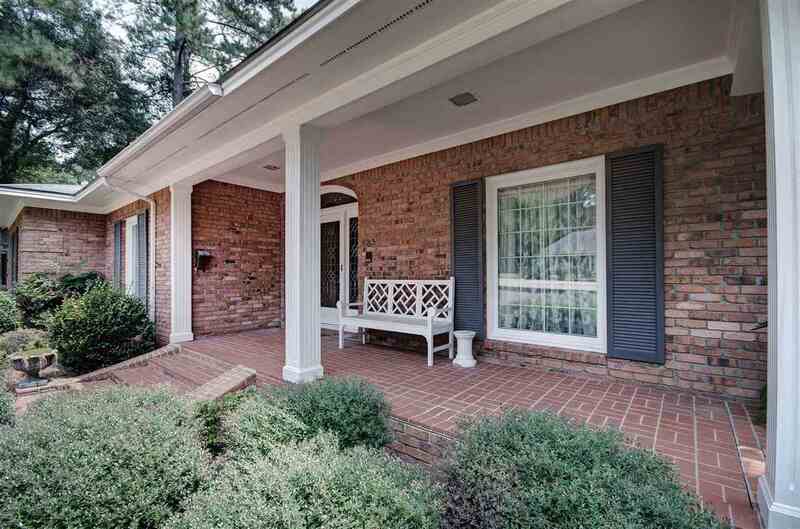 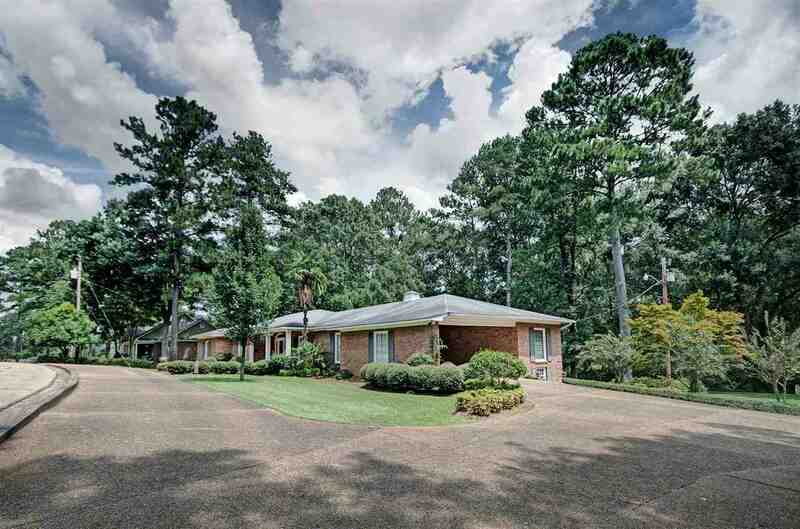 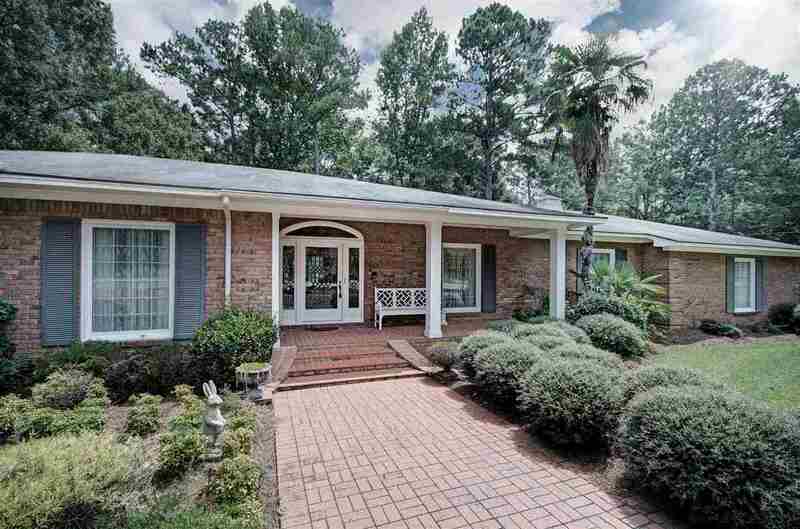 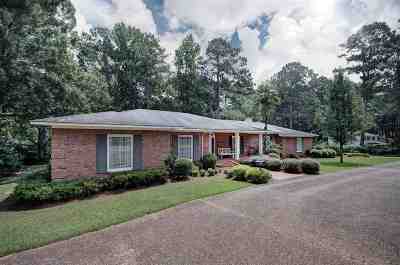 Gorgeous home in the most sought after area of Magee! This home has beautiful, large crown molding in every room with 9ft ceilings that give the grand feel one would expect for a home in this area. 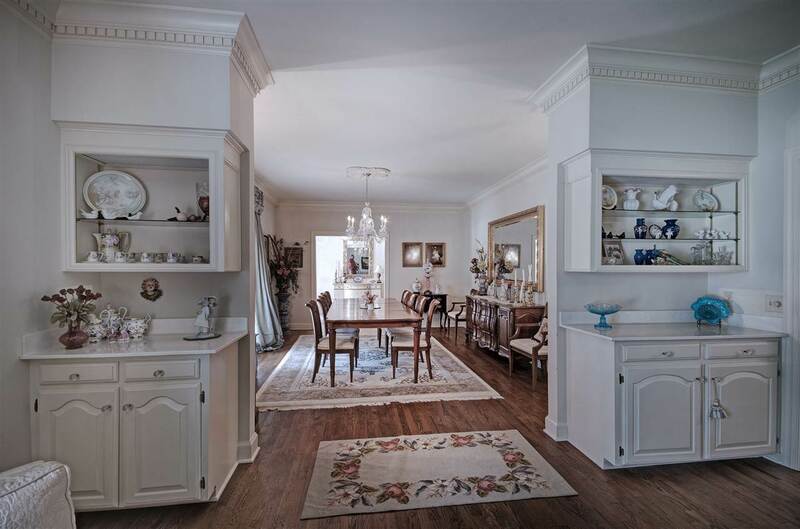 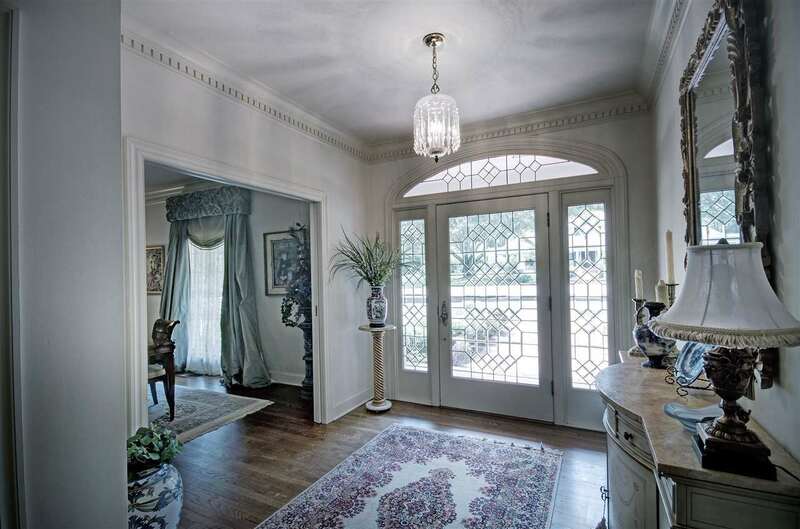 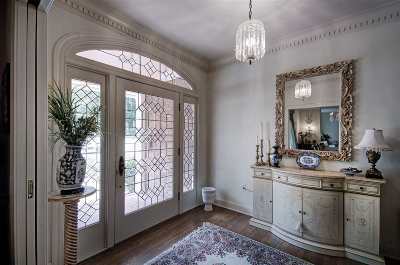 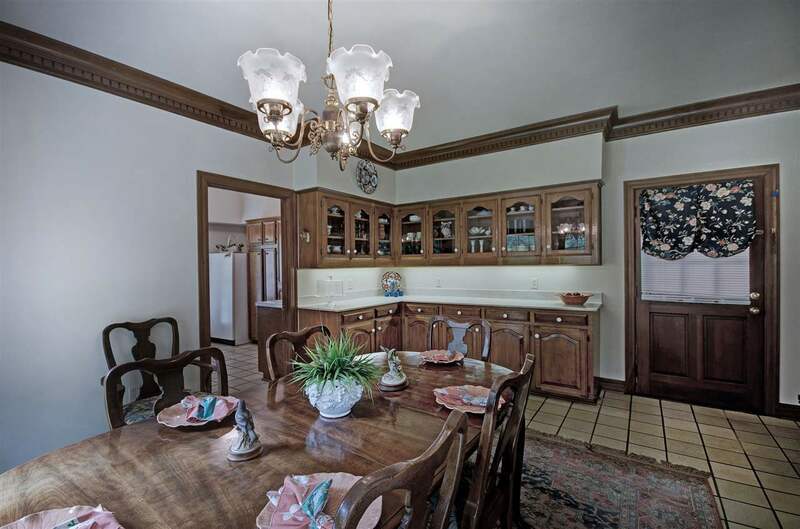 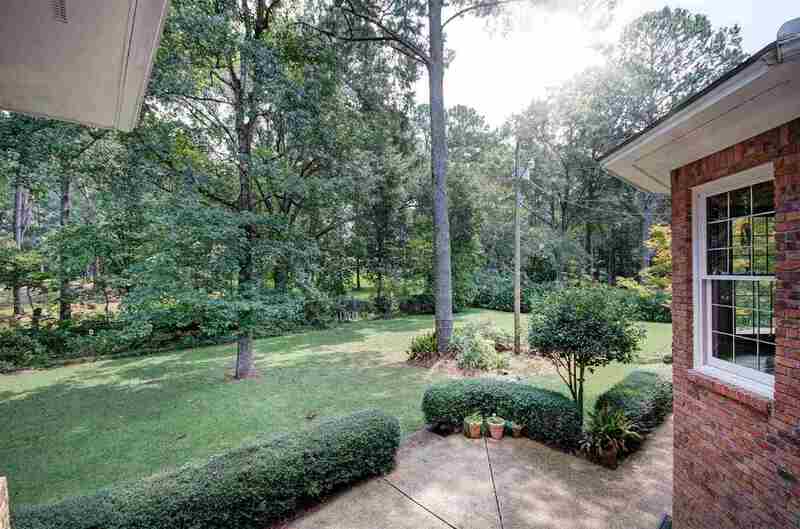 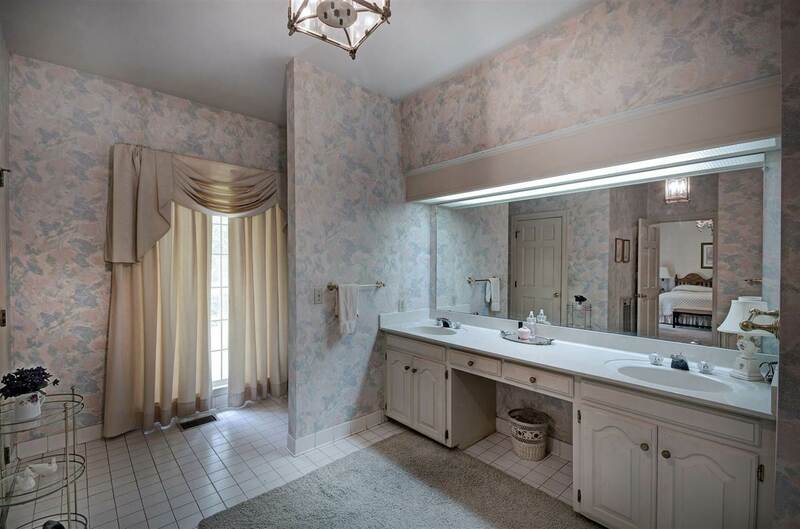 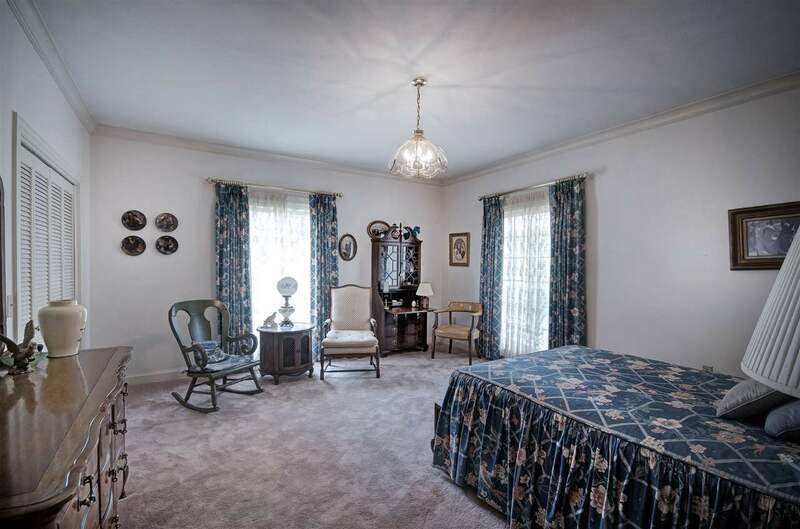 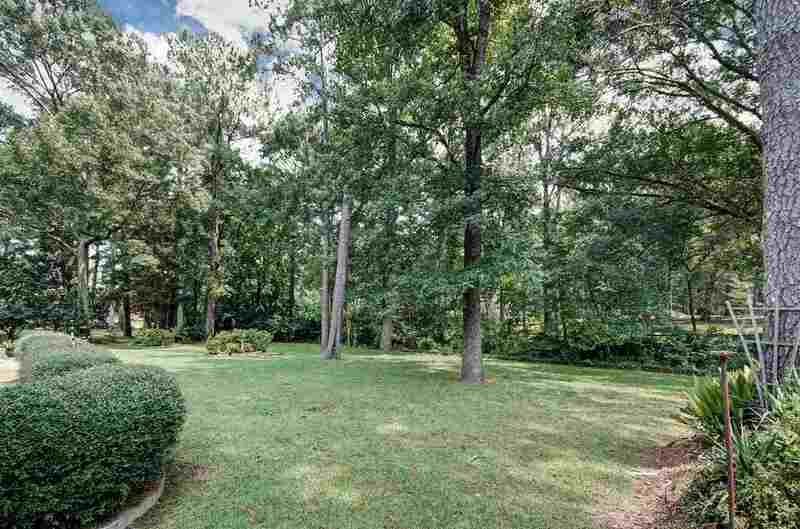 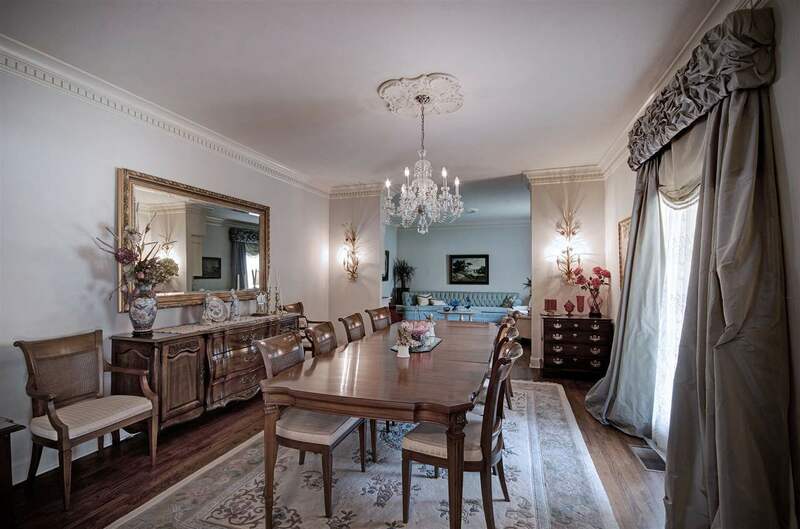 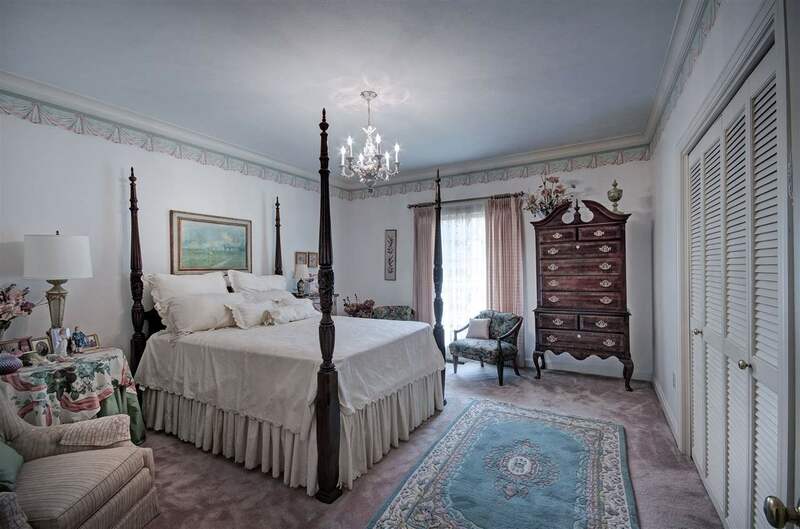 There is a large foyer with a beautiful formal dining room to the right. 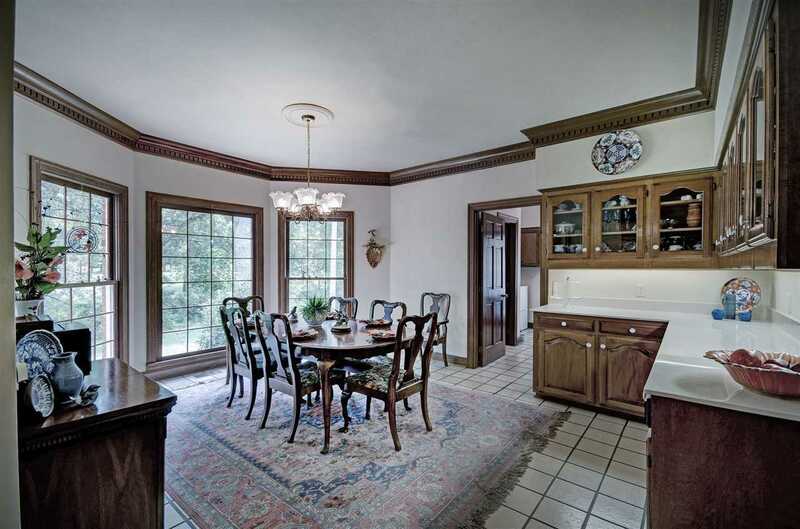 There are big, beautiful windows in the formal dining room that provide tons of natural light. 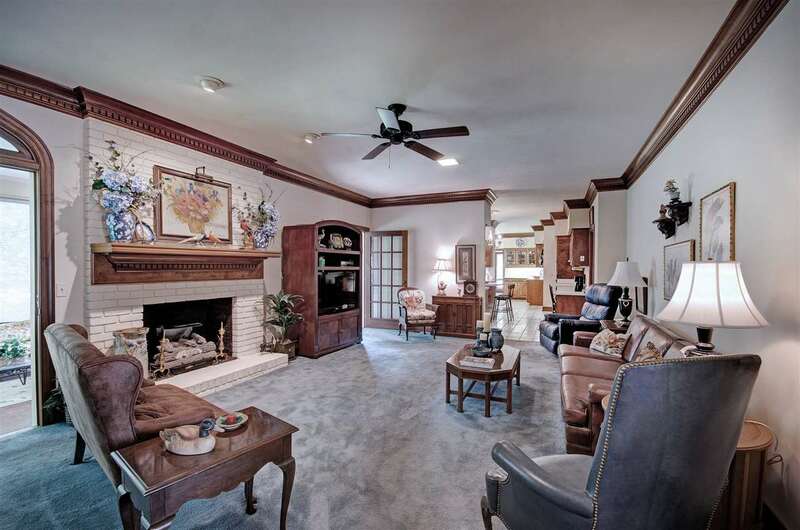 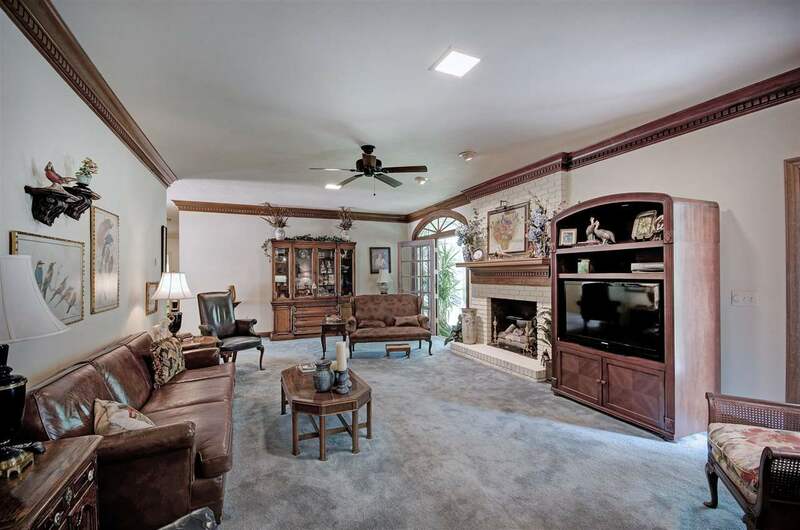 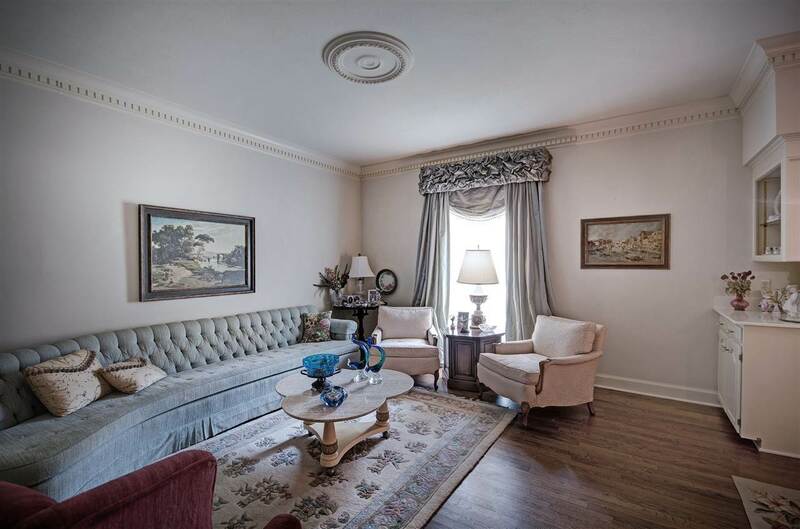 This home has a large living room and a separate formal living room. 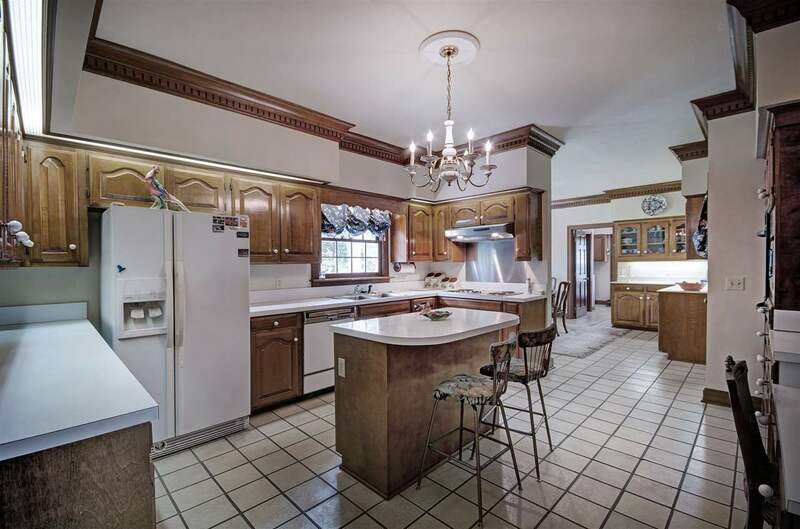 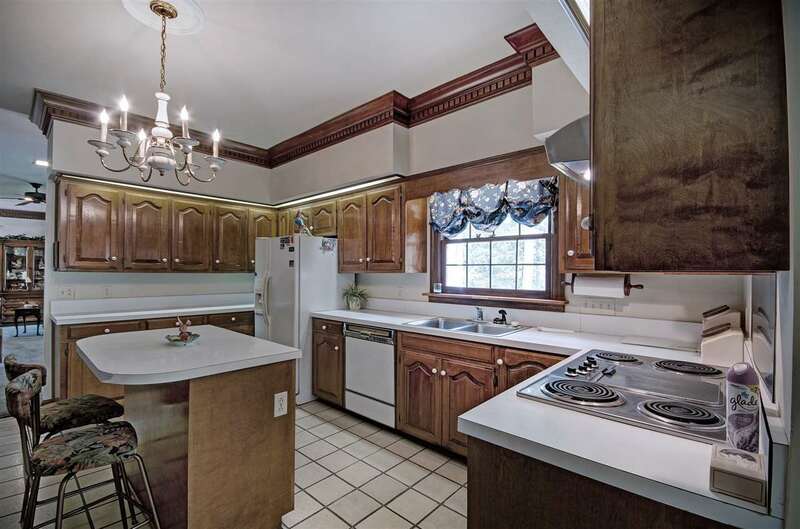 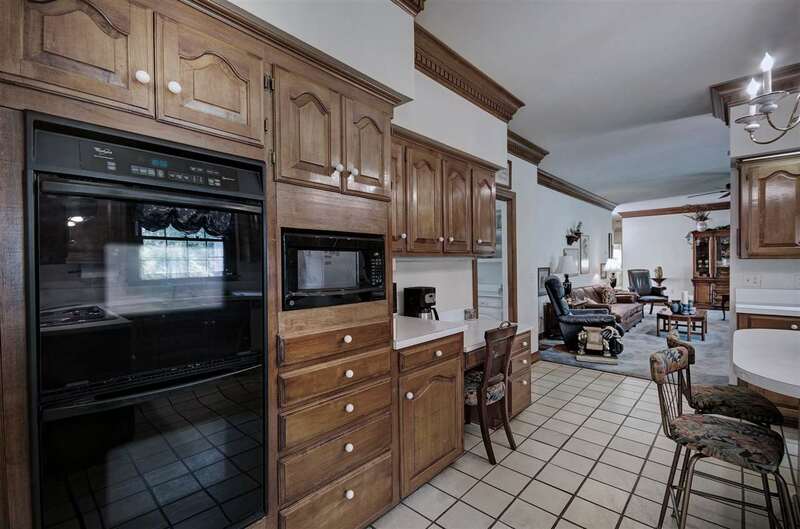 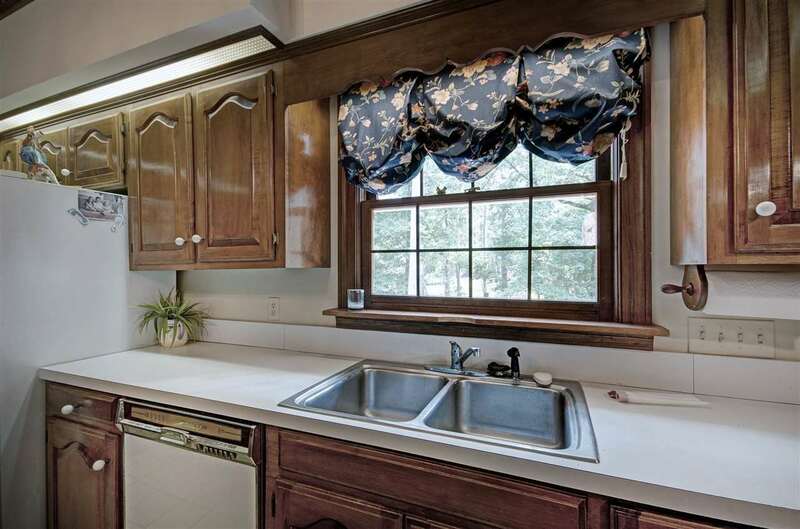 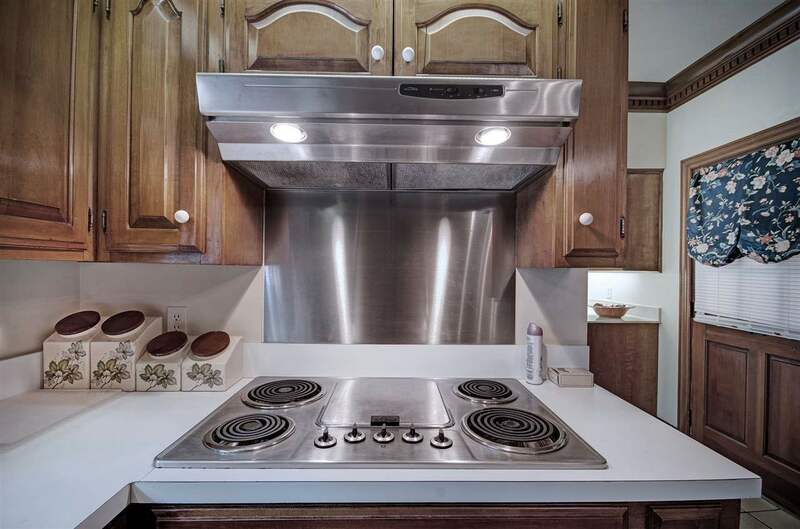 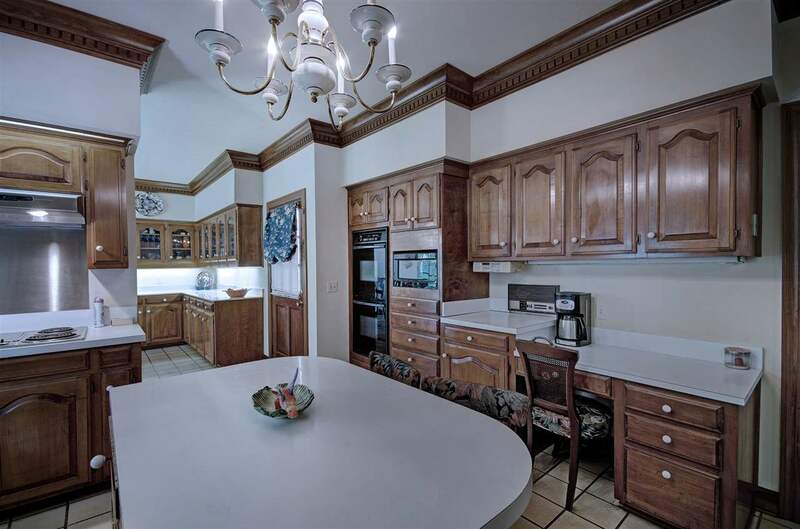 There is a large kitchen with beautiful wood cabinets and a large island. 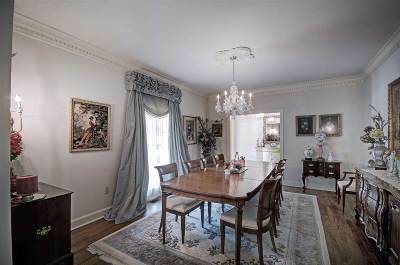 There is another large dining room off of the kitchen. 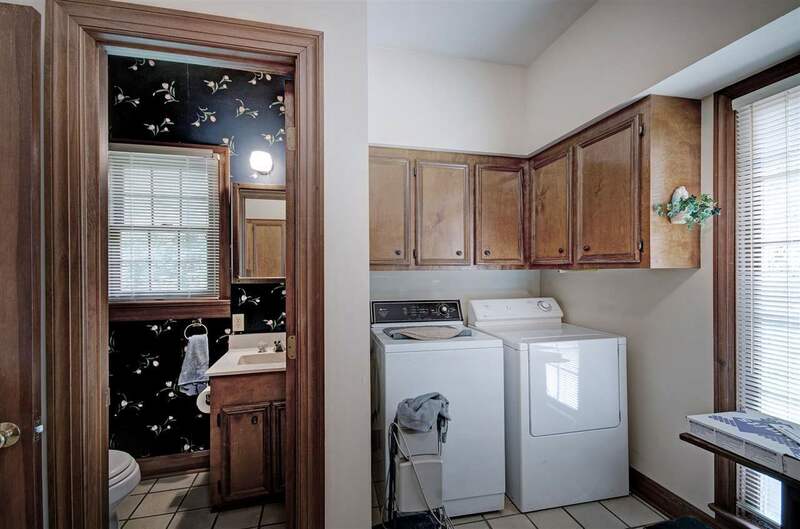 This home also has a large laundry room with a pantry space. 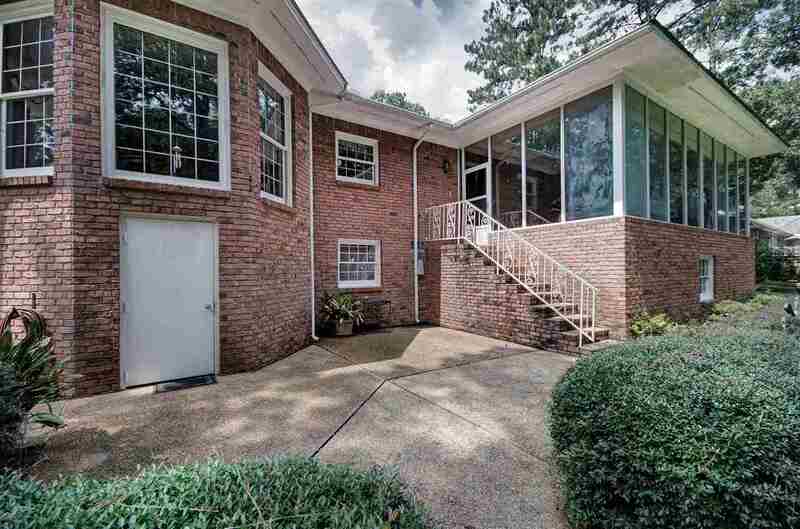 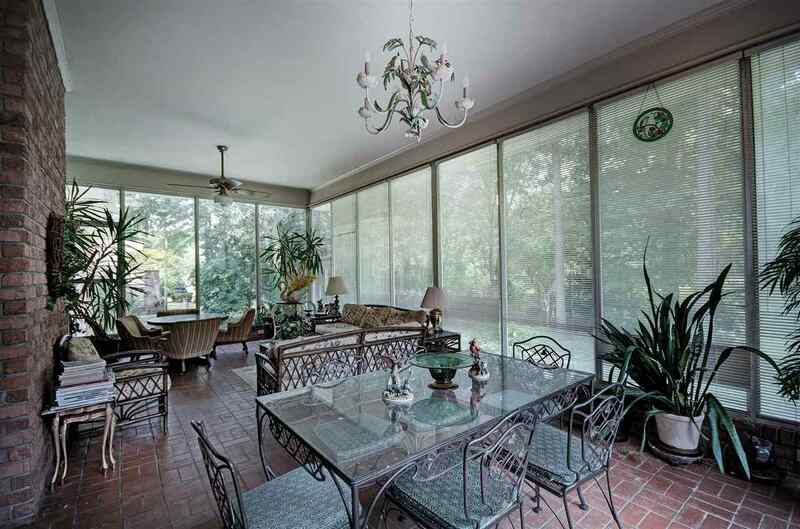 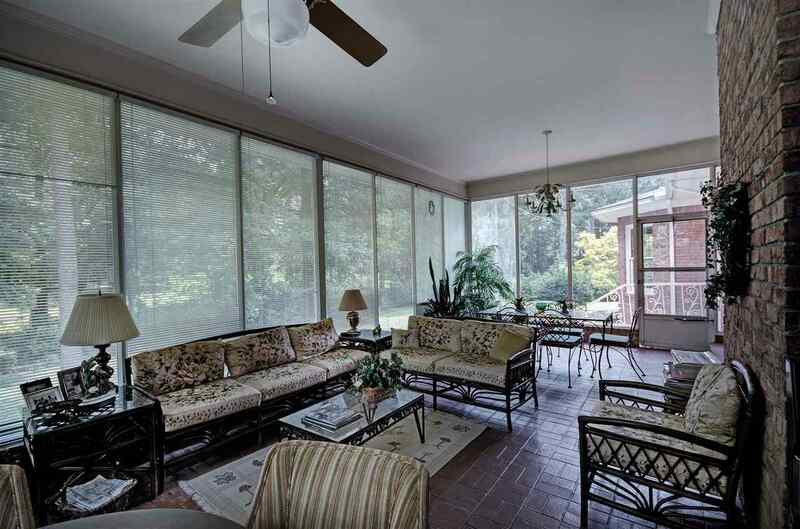 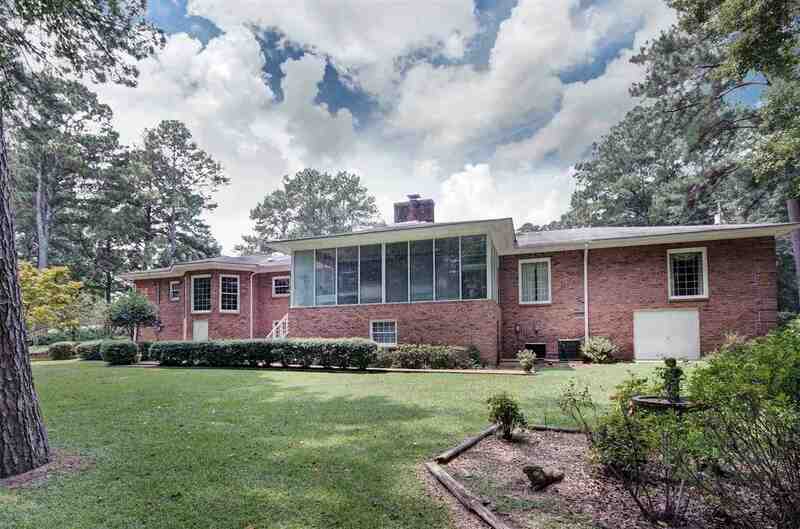 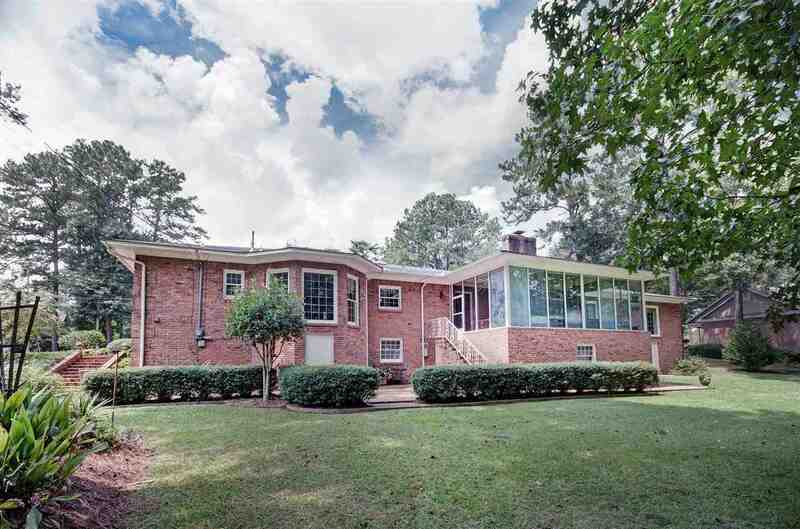 Off of the living room is a beautiful glass sunroom with brick floors and floor to ceiling windows. 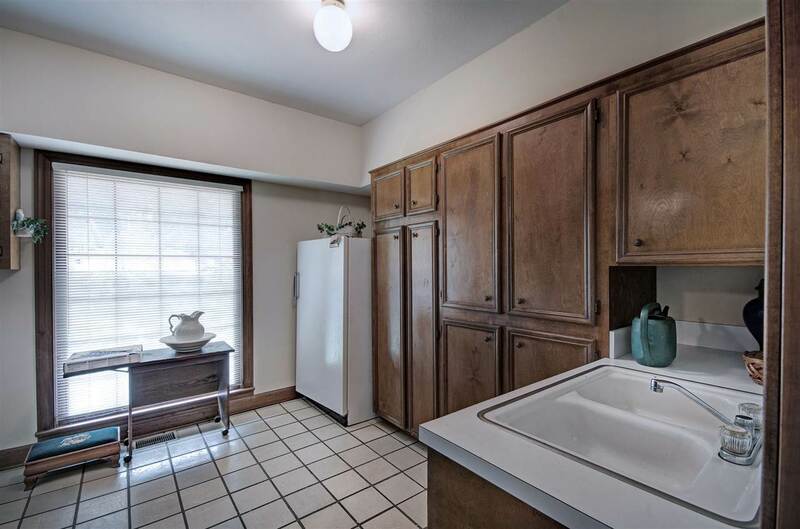 All three bedrooms are very large with large closets. 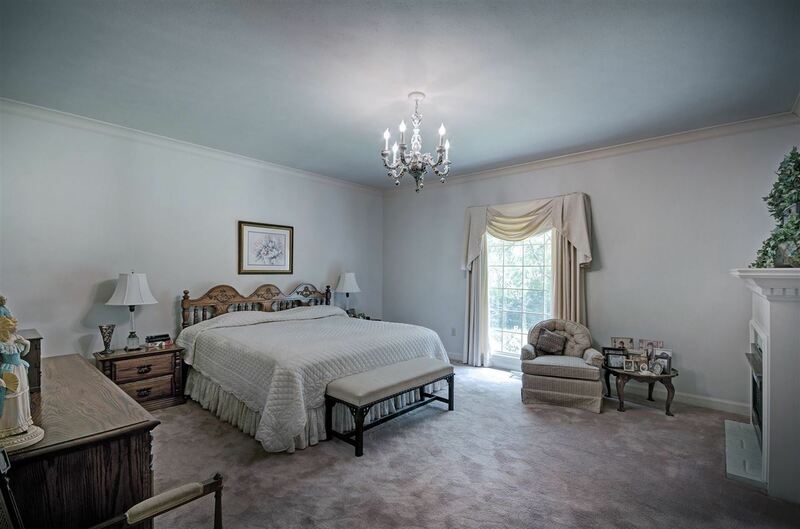 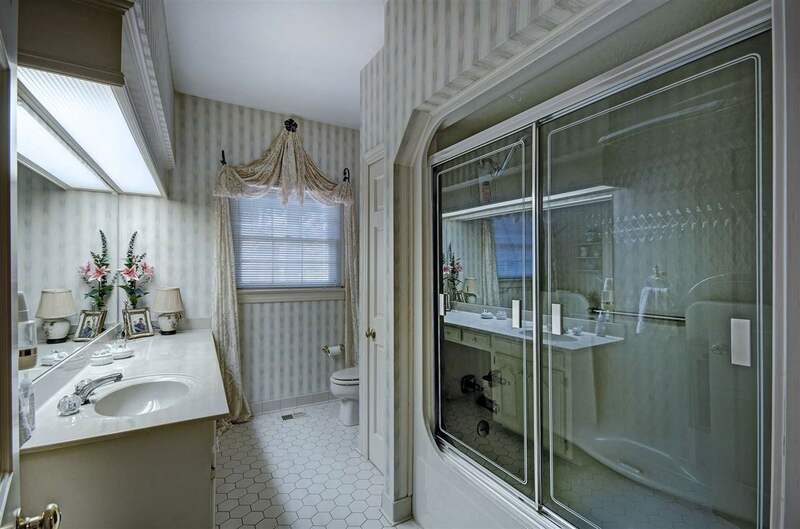 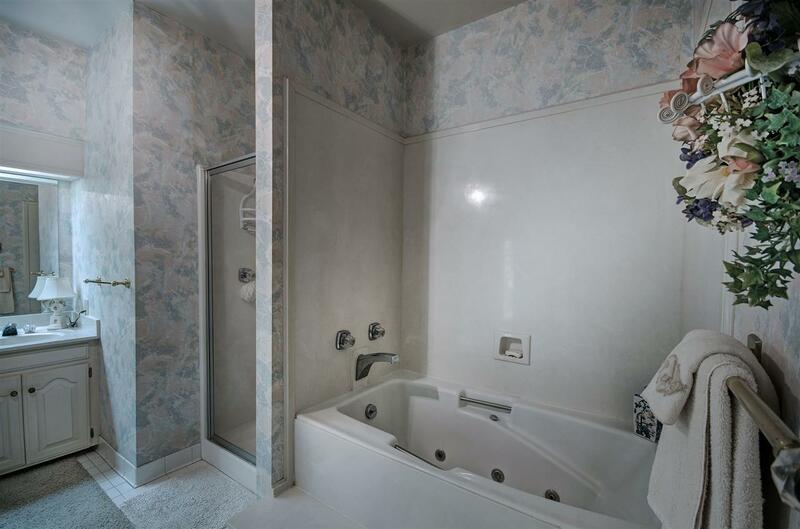 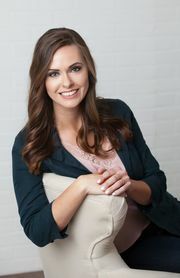 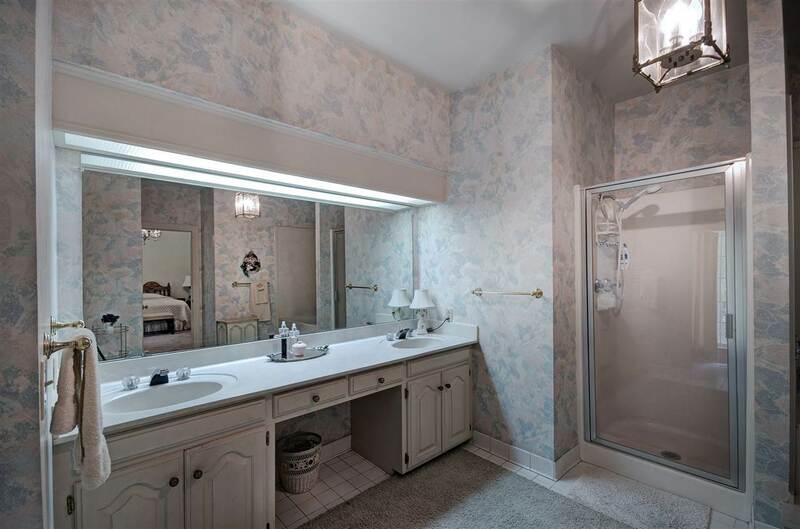 The master bedroom has a large en-suite bathroom with a separate walk in shower and large walk in closet. 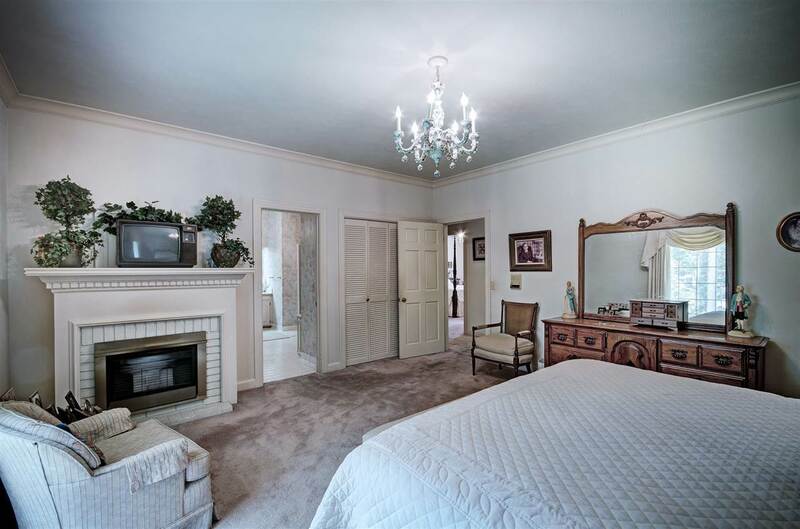 There is also a fireplace in the master bedroom! 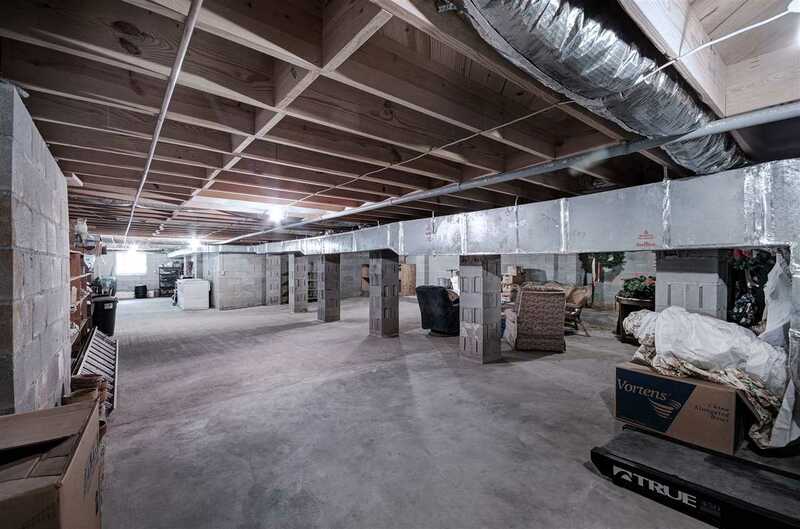 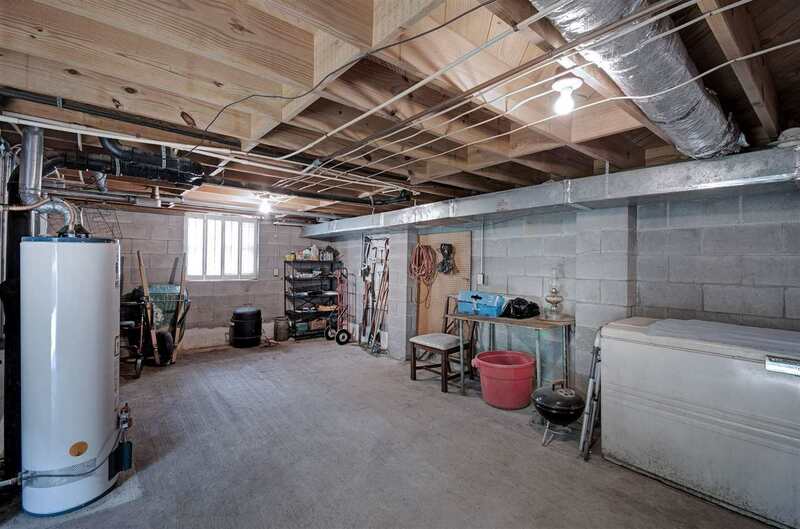 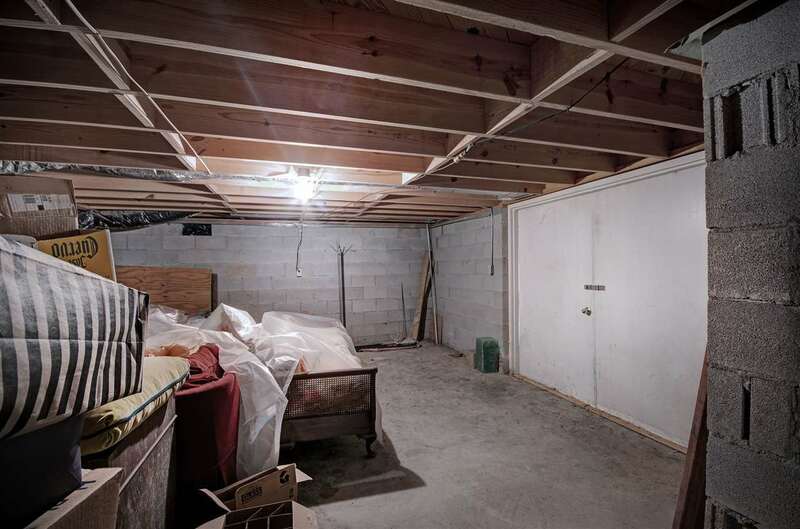 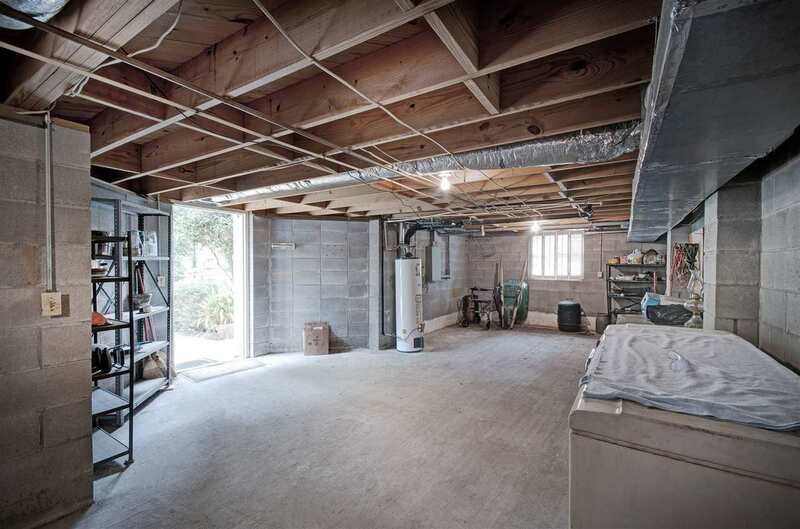 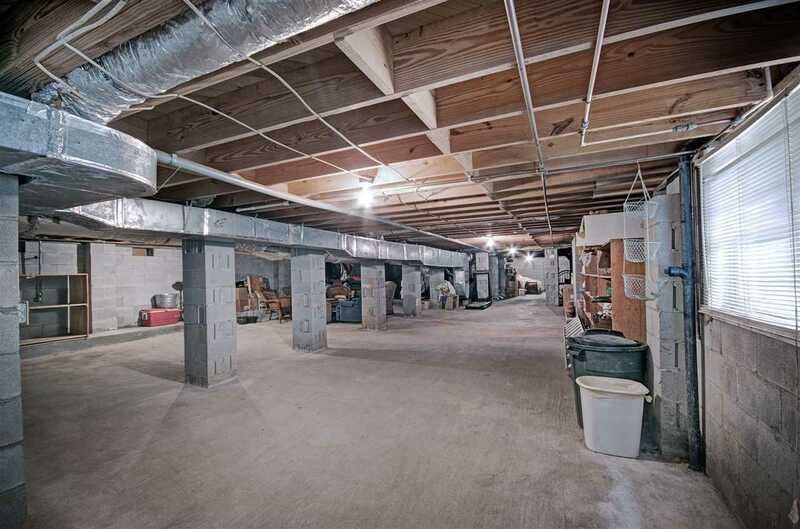 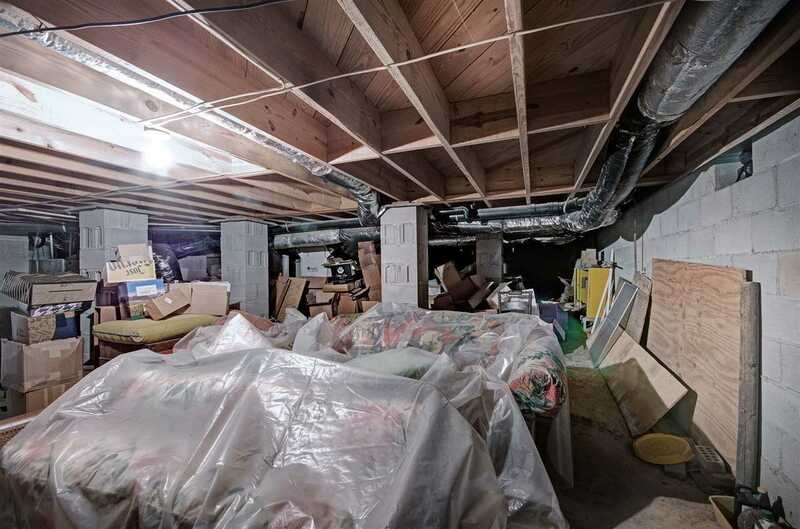 There is a huge walk in basement that spans one end of the home to the other. 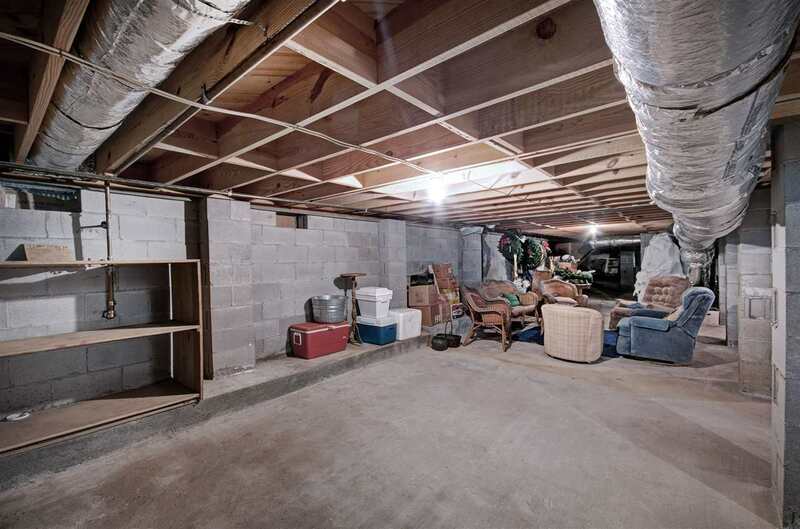 It makes the perfect storage room with tons of options for a man cave or entertainment space for teenagers. 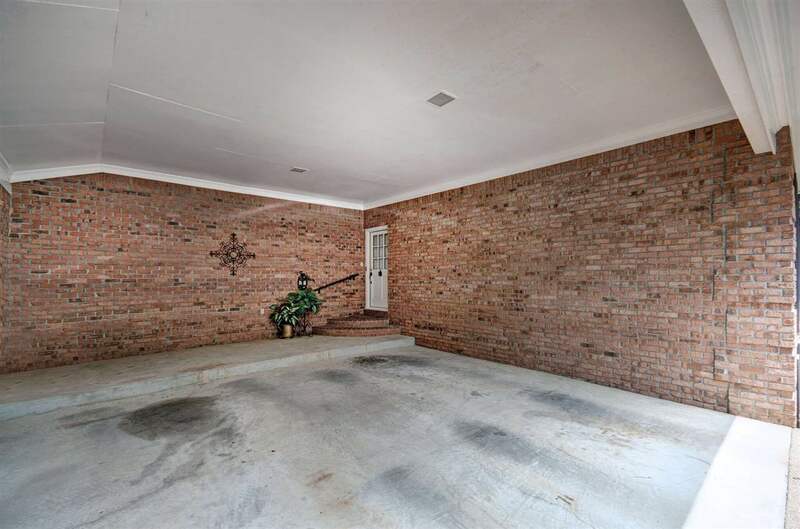 This home truly has it all!